Diuretics are cleansing agents that flush excess fluid from your body. They accomplish this by fielding more sodium into your urine, which attracts water away from tissues and cells and into the bladder. While modern medicine offers up pharmaceutical diuretics, there are plenty of delicious fruits, vegetables and other foods that can reverse water retention as well. Be sure to let your physician know if you are experiencing problems with water retention; while the following foods can help reduce water retention, you want to make sure there is no underlying medical reason for excess fluid in your body. 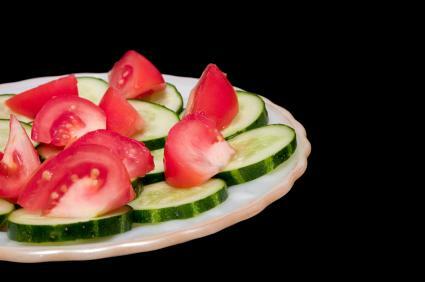 Green, watery vegetables are among the most potently diuretic, because of their water, fiber and mineral content. 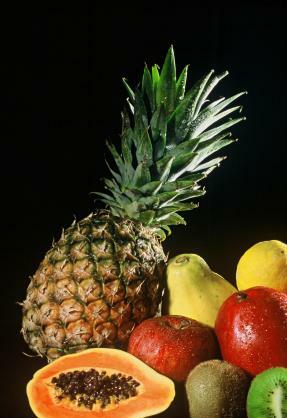 Many are high in potassium and magnesium, both of which counteract sodium. 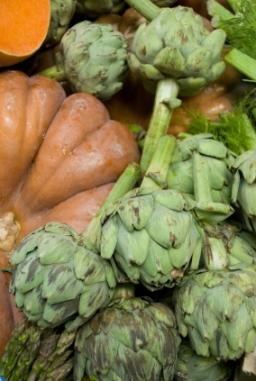 Artichokes, cucumbers, garlic and onion are rich in sulfur which stimulates the kidneys. In addition to providing vitamins, minerals and antioxidants, the water, fiber and enzymes in many fruits expedite digestion and flush out excess fluids. Currants and bananas contain potassium, which balances out sodium, the "anti-diuretic." Too much salt and sugar, along with too little protein, can cause water retention. Eating plenty of diuretic foods can counteract these effects. As with all medicinal foods, you should never overdo it. Excessive elimination of water from your body can make you lose valuable vitamins and minerals. Balance is key. Because dehydration can paradoxically cause you to hold onto water, always drink lots of fluids to stay well hydrated as you enjoy this wide variety of cleansing foods. All have countless benefits for overall health, vitality and immunity. If you're also looking to shed some water weight, rid your body of toxins or control blood pressure, they are especially good choices for you.